Loved meeting this sweet family!! 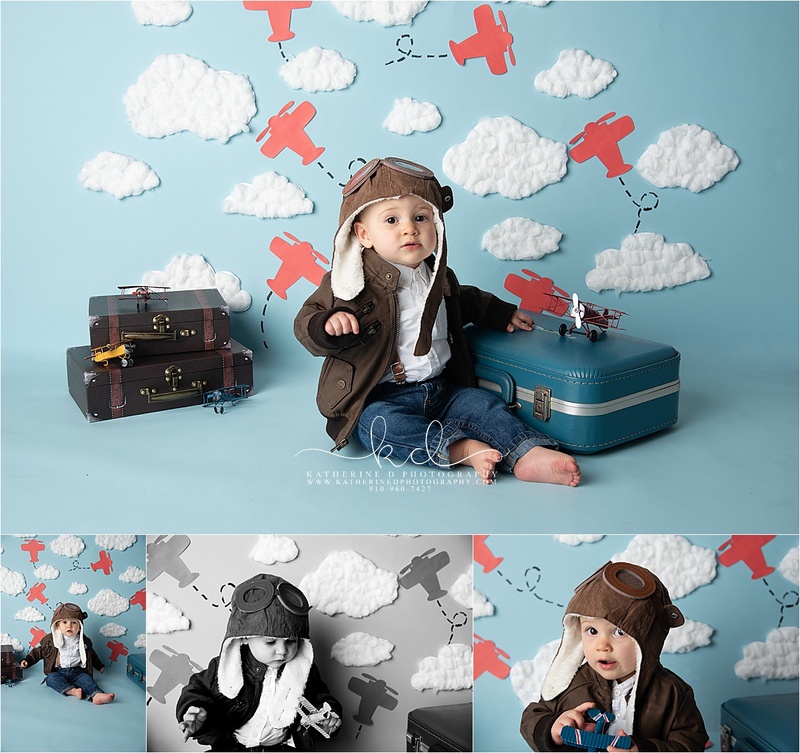 They contacted me a few months before Jack was born to schedule their newborn session. 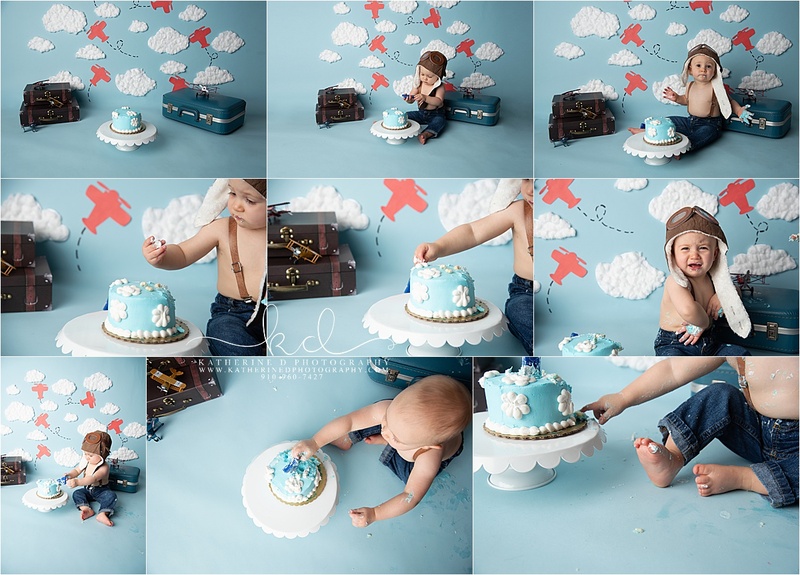 They were going to be new to the area, but wanted to make sure they had their newborn session set up and ready to go!! 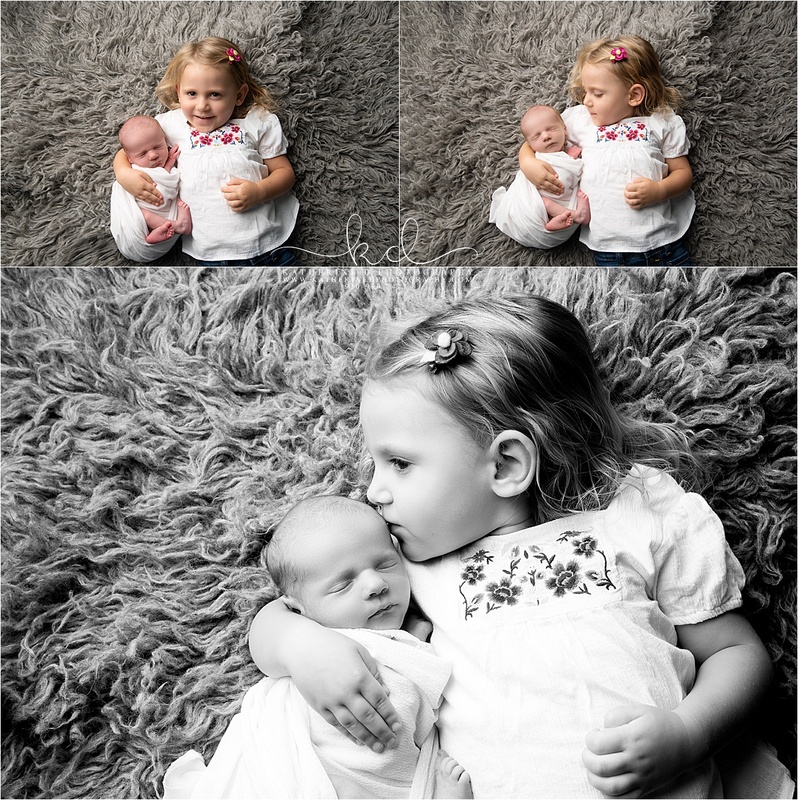 How sweet is big sister with her new baby brother? 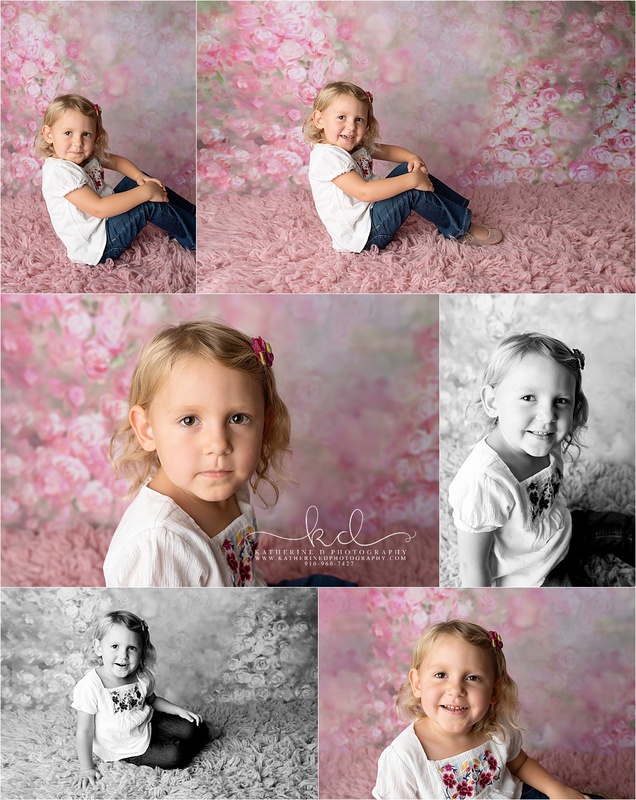 We were even able to get a few portraits of big sister! 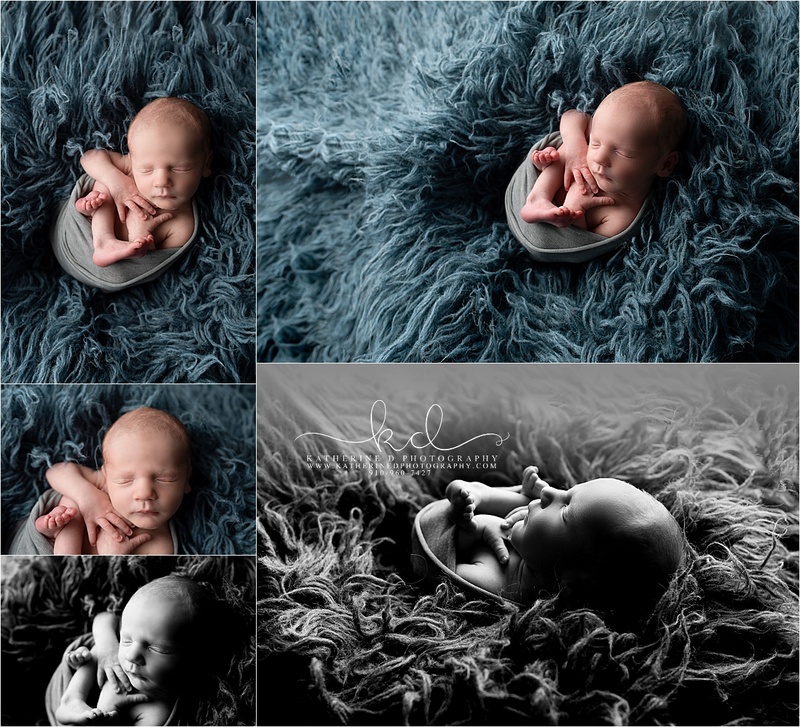 Are you looking to have some newborn portraits taken of your own little one on the way? 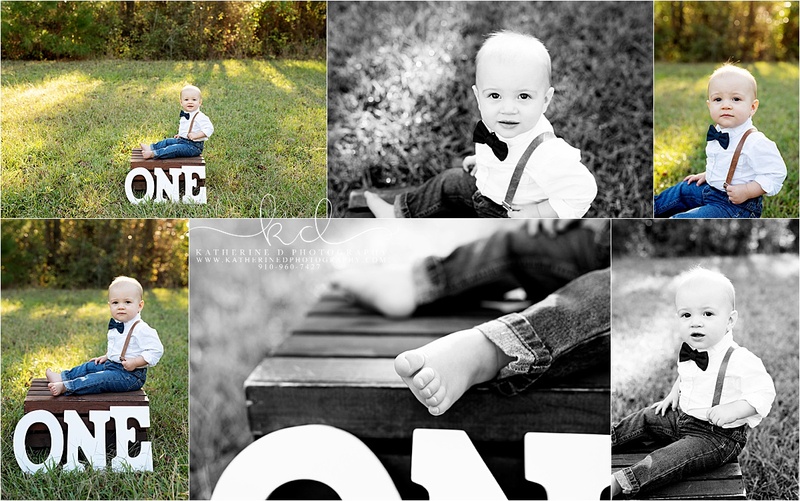 Be sure to contact me today to schedule your session!